I thought you might like to take a minute to escape to one of my favorite places. It’s a small island called Chebeague, in Maine’s Casco Bay. Folks have been enjoying Chebeague's beauty since the mid-1700s. You can imagine how old and wonderful some of the homes are. so there are some great old cars too. Chebeague is the home of simplicity, and down-to-earth goodness. And beauty that stretches as far as the eye can see. 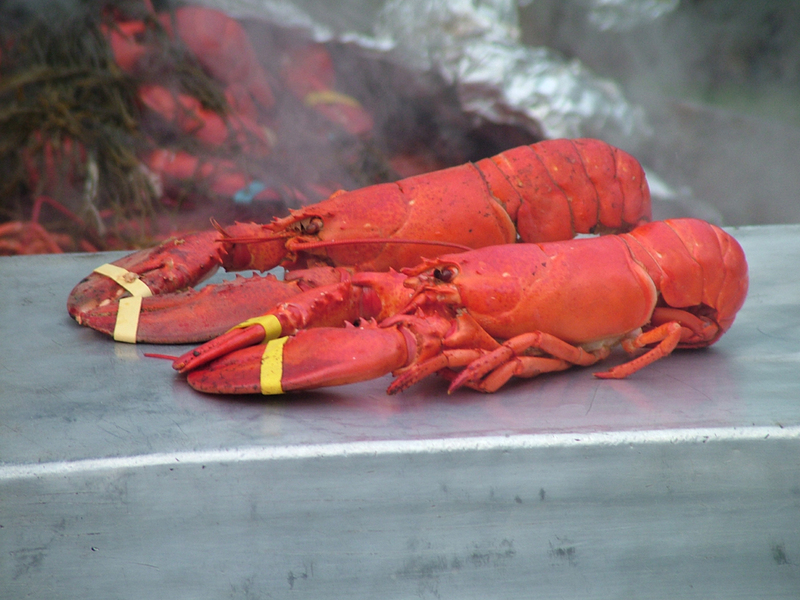 Chebeague is a lobster & steamed clam lover's oasis. The view from the porch of the Chebeague Island Inn. I found some aging beauties on the island too. This beauty is about to turn 40. Aging gracefully, one day at a time. this little wee-guy is only 10 weeks old. I could have taken him home. What a lovely pictorial! I was just saying to my husband that we should make plans to visit Maine. We have never been! Coastal Maine looks beautiful! Thanks so much for sharing. What beautiful and peaceful pics of Maine! I too have never visited Maine but it sure looks like keeper! I love the pics of the scenery as well as the ageless beauties of Chebeague! Thank you for this post! It was enjoyable! Oh Lou, love these photos and I certainly escaped in its beauty with the scenery and lovely ladies....I'll never forget our wonderful girl getaway to Chebeague. Most friendly place I've ever been...everyone waves and offers rides, no matter where you are. No worries. Sand, warmth & pick up trucks...heaven on earth.